Wow !!!! Excellent information !! I did not know many of the companies that you mention here. I will take your recommendations very seriously. Could you analyze some companies equally for referral programs in Spanish language? Best regards and thanks! good article. 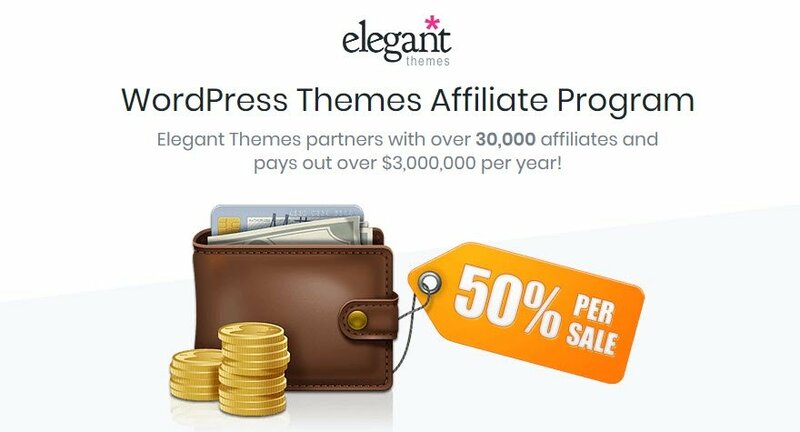 I wonder how long do the Elegant Themes affiliate program cookies last? Thank you for sharing this! The payout in the affiliate programs sounds really really good. I am just a newbie starting out and articles like these are what lets me understand the world of blogging and monetizing blogs. I have already clicked on half of the links and read more, and will check out the other half now! Thanks for a really excellent and useful article. 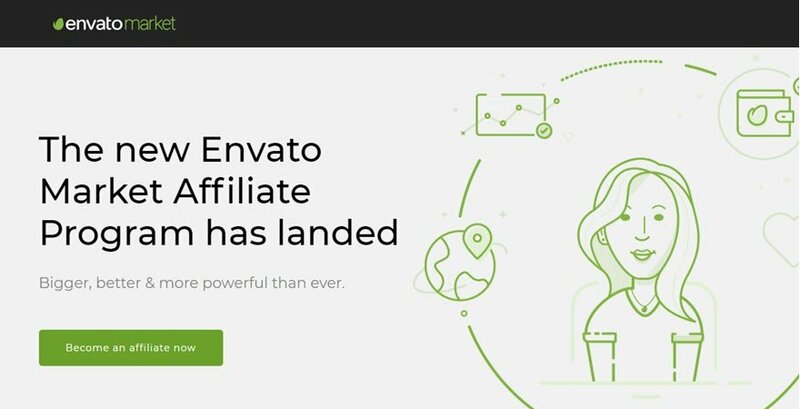 I use or at least know nearly all of these prospective affiliates and there isn’t one that I wouldn’t be pleased and proud to be associated with, so I will set aside some time to set up affiliate links and hopefully start to rake in the cash. I have a question though. How would be the best way to add the links to my website? Is it best to create an affiliate links page and place them all there, or would it be better to scatter them around my site in places relevant to my content? I build websites for my clients and often provide them with hosting through my own account with SiteGround, whom I rate very highly. I would like to include a SiteGround affiliate link, alongside WPEngine and FlyWheel, but I don’t want to detract from my own SiteGround hosting service. Do you have any suggestions? Thanks man I appreciate your tutorial. Thanks for sharing all the info in this post. Very informative and valuable. These are one of the things I can’t afford to simply ignore. I’m one of those who need passive income. Nice overview off the biggest players. Some of them I didn’t know. But for all the people thinking ‘cool, that’s an easy way to make money’: It is not. I’m in that ‘passive income thing’ about 5 years now. You have to built an audience, have many views per day on your sites (above 1-5k, depending on the niche), need an email-list with over 2-10k members before getting some money you can live from (passive). Hint: At the beginning I started with amazon-affiliate. An easy way to promote anything, if you’re website is not about webdesign or WordPress. I think the affiliation of Elegant Themes is very interesting. It is a product of almost necessary use, which offers many design options and which is easy to end up converting. Wow..so much out there. Looking forward to signup with more platforms. Thank you so much for sharing valuable information with us. 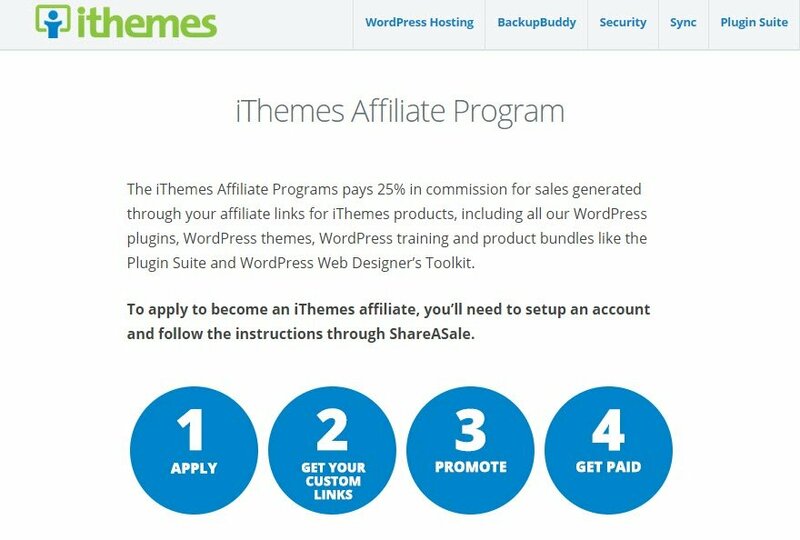 Wow this is wonderful but I think you are missing out the bluehost affiliate. They pay 65$ per referral. Amazing information. Thank you for sharing this useful information. Keep up the great work ! !